Kate’s Sitting Room: Who Curtsies to Whom? 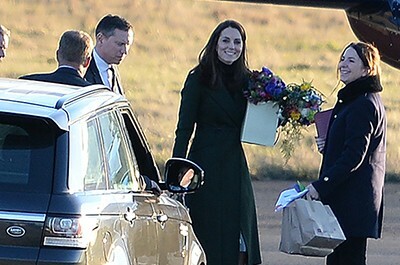 What About All Those Gifts Given to Duchess Kate? Kate’s Clothes is an online encyclopedia​ ​of HRH the Duchess of Cambridge's fashion. The site provides​ ​the ability to easily and interactively sort through her pieces by designer, style, color, and more. From an entire ensemble to a particular pendant,​ ​the royal wardrobe​ ​is now at your fingertips. Enter your e-mail for the latest news from Kate's Clothes!